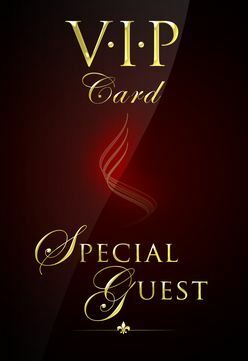 Become a Soul Thai VIP customer today and receive special offers, benefits and announcements only available to our most valued customers. In addition, every month we give away to a lucky VIP customer, a complimentary Soul Thai meal voucher to the value of $100.00. Simply enter your details below to register as a VIP, and you will automatically go into the draw to win!